We are super excited to welcome this years keynote speaker, Chris Charla! Chris will join our already amazing line up of speakers for Vector 2018 and were incredibly glad that he can come to see us. 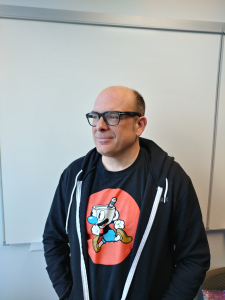 Chris Charla is senior director for ID@Xbox at Microsoft. ID@Xbox enables independent developers to self-publish their games on Xbox One and Windows 10 with Xbox Live. 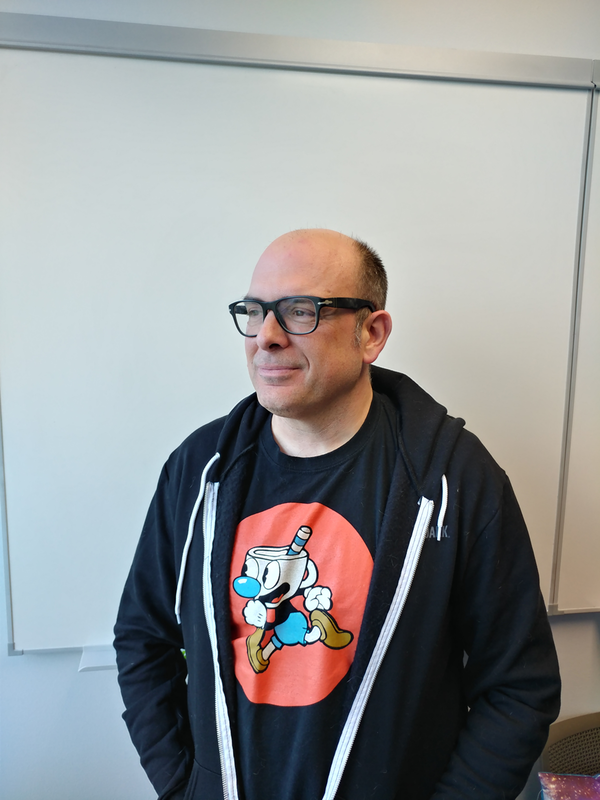 He launched the program after working with developers for several years as portfolio director for Xbox Live Arcade on Xbox 360 at Microsoft Studios. Prior to joining Microsoft, Chris worked at an independent developer doing everything from design and production, to helping create, pitch and produce original IPs. A million years ago, he was the launch editor of IGN.com, and the editor-in-chief of Next Generation magazine. He also edits the fanzines Incredibly Strange Games and Wallingford Skate Report. We are incredibly pleased that Chris will be joining us for this event!